Would you consider the audio edition of Killer in the Band to be better than the print version? 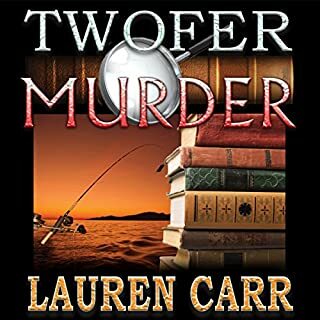 I really enjoyed the narrator's clear and appealing voice - kept me engaged. He did a good job of distinguishing between the different voices without being too obvious. 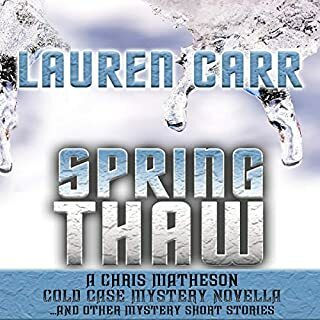 I was drawn into the story right off the bat and cared about the characters. 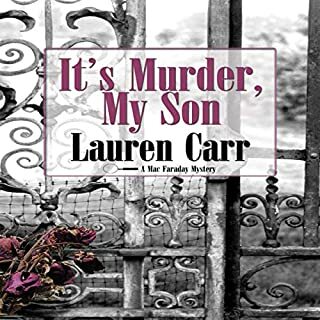 Definitely want to read all Lauren Carr's books! I DID NOT EXPECT THAT KILLER! 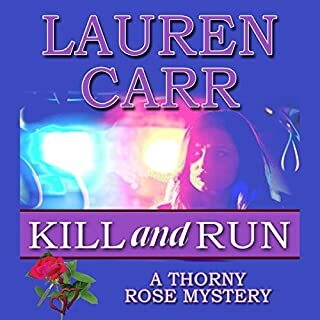 Lauren Carr surprised me again! I love it when I cannot predict the killer. I am amazed with the twists this book had. Joshua and Cameron are featured in this book which seems like it has 2 unrelated cases. I love how the author ties things together. There is incredible imagery, humor, some endearing characters, unexpected twists, and an awesome ending. I do not like giving away spoilers in my reviews, and with that said, the ending is terrific. Mike Alger did a great performance with this book. I will definitely listen to more books by this author and narrator. 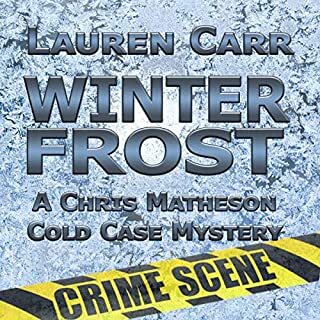 This book is a standalone listen and part of a series. 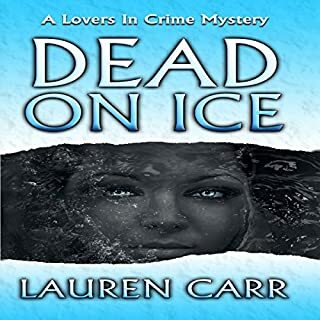 The Lovers in Crime series keeps getting better. 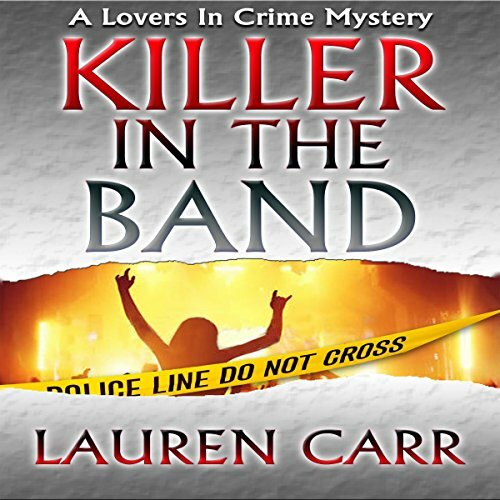 Killer in the Band is Book 3 in the series, Lauren Carr is a very talented author.